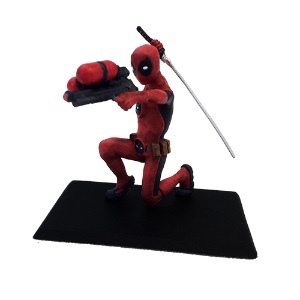 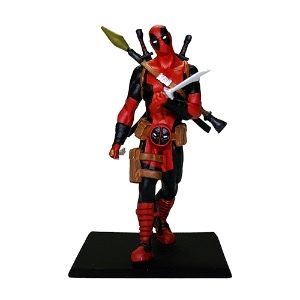 Something to Muse About: Factory Entertainment San Diego Comic-Con Exclusive #4 Revealed & Deadpool Co-Creator Signing! 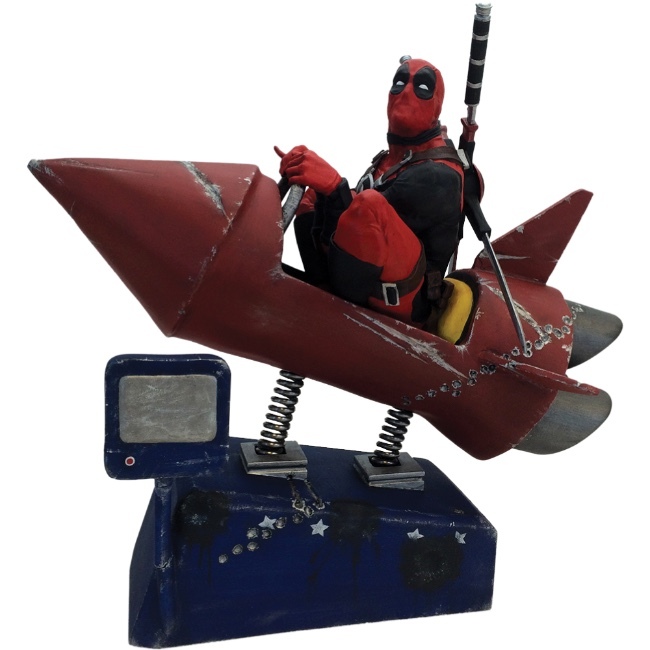 Factory Entertainment San Diego Comic-Con Exclusive #4 Revealed & Deadpool Co-Creator Signing! 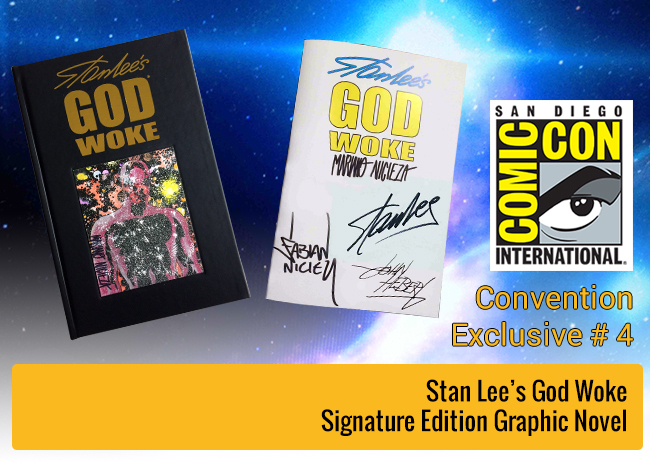 We're thrilled to announce our latest San Diego Comic-Con 2017 Exclusive, in partnership with Shatner Singularity, Stan Lee's God Woke Signature Edition Graphic Novel! 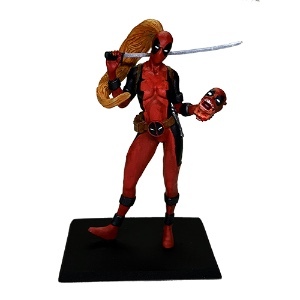 This full color 120 page book comes hand-signed by creative team members Stan Lee, Fabian Nicieza (Deadpool Co-Creator), Mariano Nicieza and John Herbert. 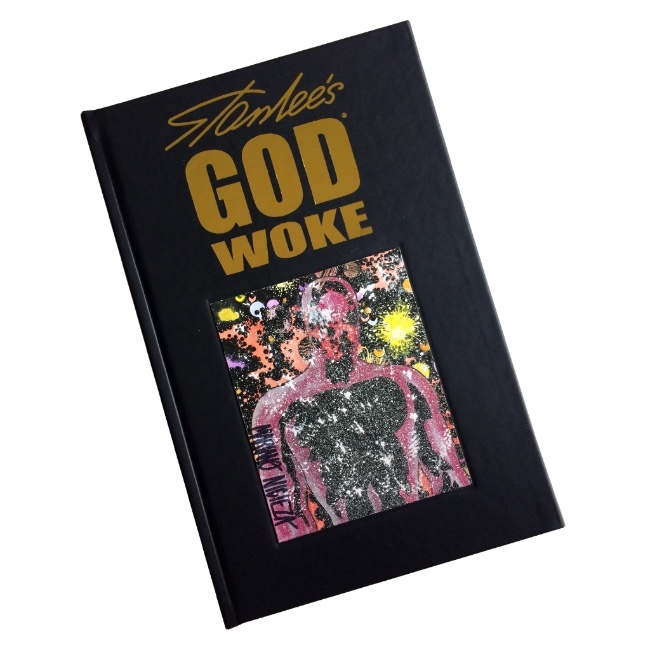 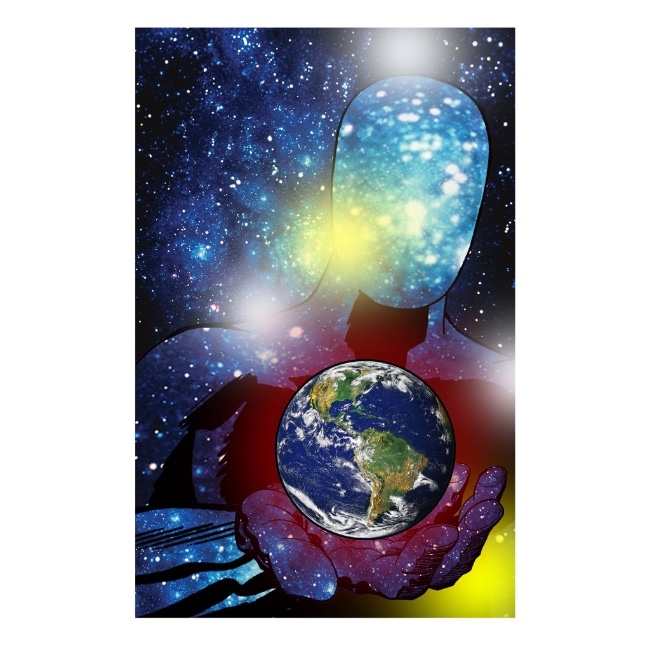 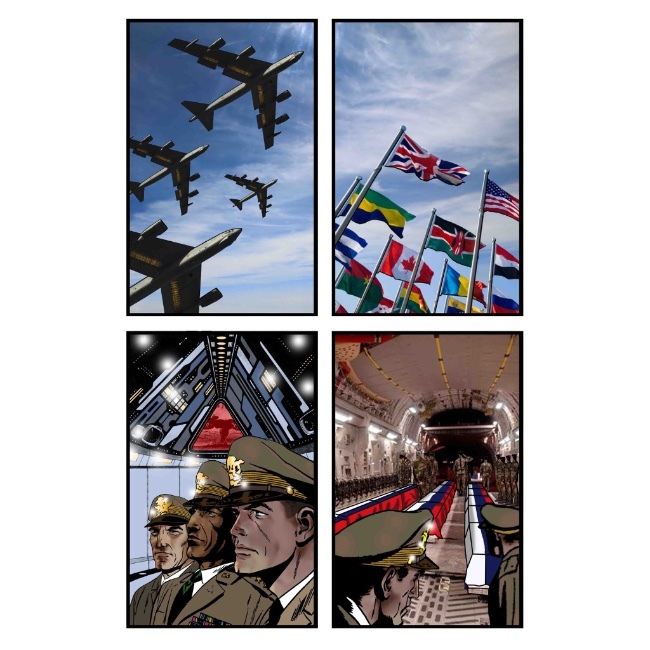 Stan Lee's 'God Woke' is a timeless tale of humanity's search for meaning and a fresh take on God's own search for same. 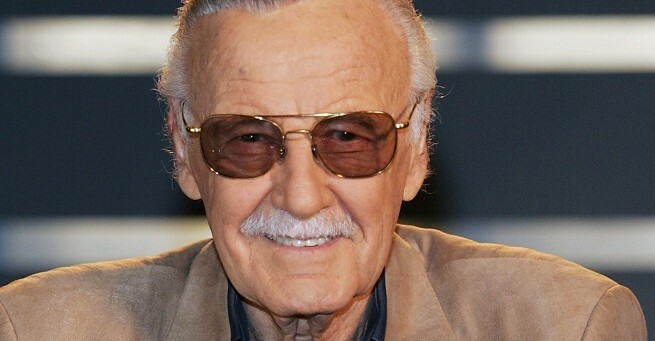 Unique and thought-provoking, Stan Lee's original story is adapted with the insightful understanding of character that defines the Silver Age of comics. 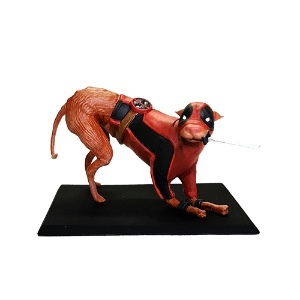 Adapted by comic book veterans including Fabian Nicieza, Mariano Nicieza, Matt Murray, Frank Lovece, Wilson Ramos Jr., Walter Flanagan and many more. 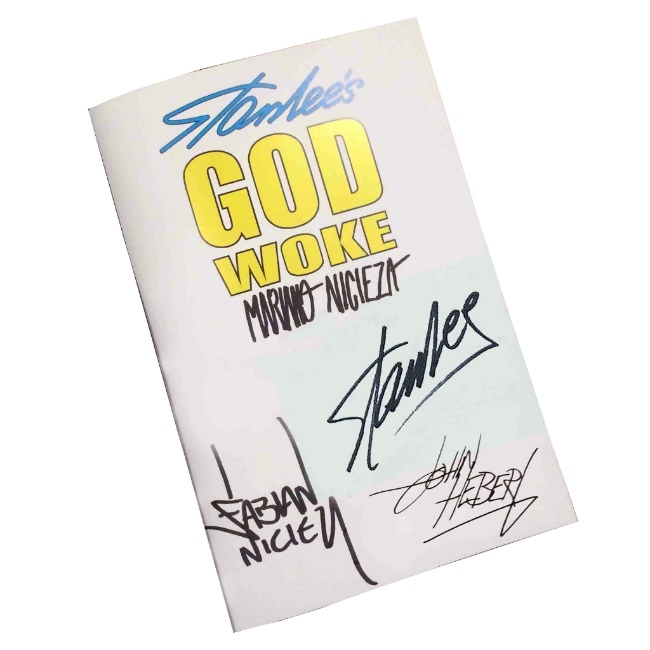 Includes hand painted one of a kind variant covers, deluxe leather-look cover, bookmark ribbon, special extras pocket on the inside back cover, Stan Lee 75th Anniversary article with contributions from Larry Lieber, Roy Thomas, Tom DeFalco, Dan Slott and many more, plus a special behind-the-scenes article from Fabian Nicieza outlining step-by-step the official plot adaptation. 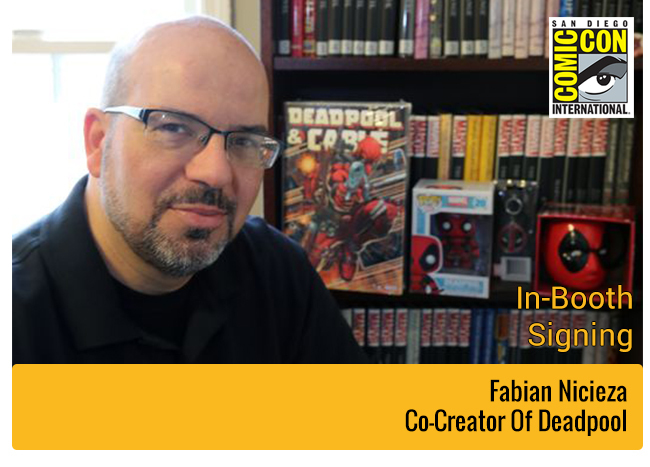 We're also very excited to announce that Deadpool Co-Creator, Fabian Nicieza will be our guest at San Diego Comic-Con! 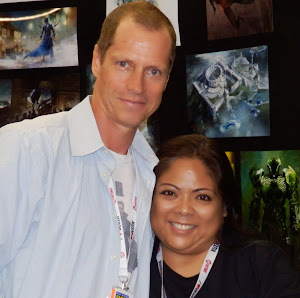 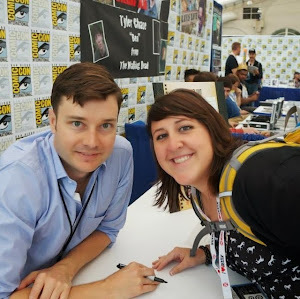 Fabian's appearance at our booth will be his exclusive Comic-Con signing appearance!